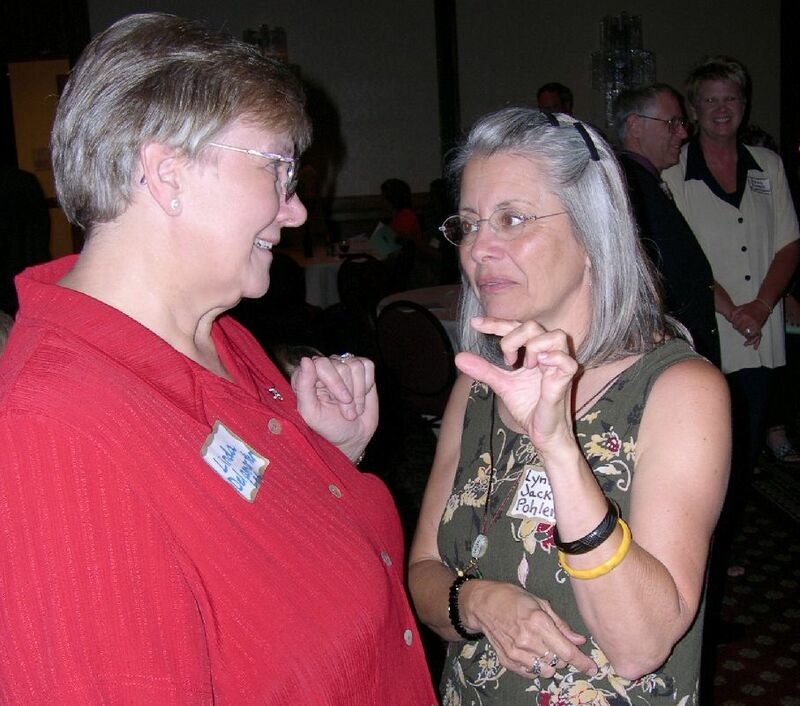 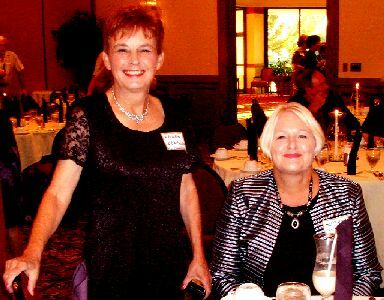 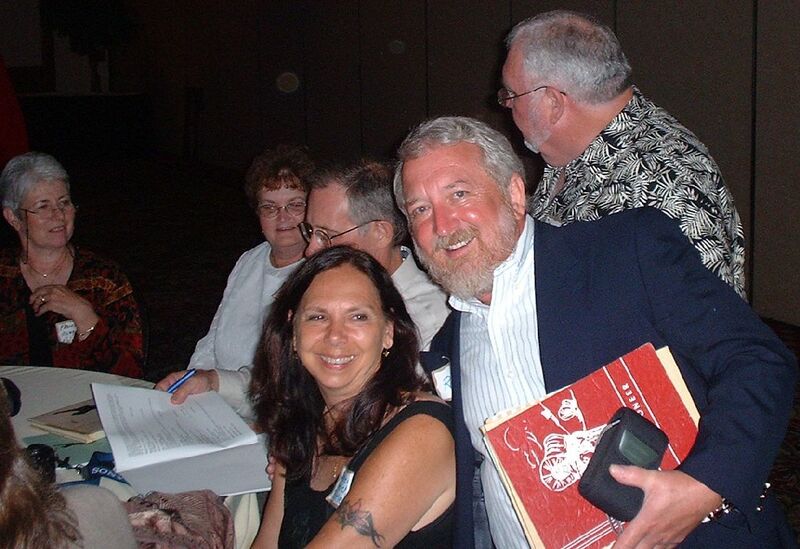 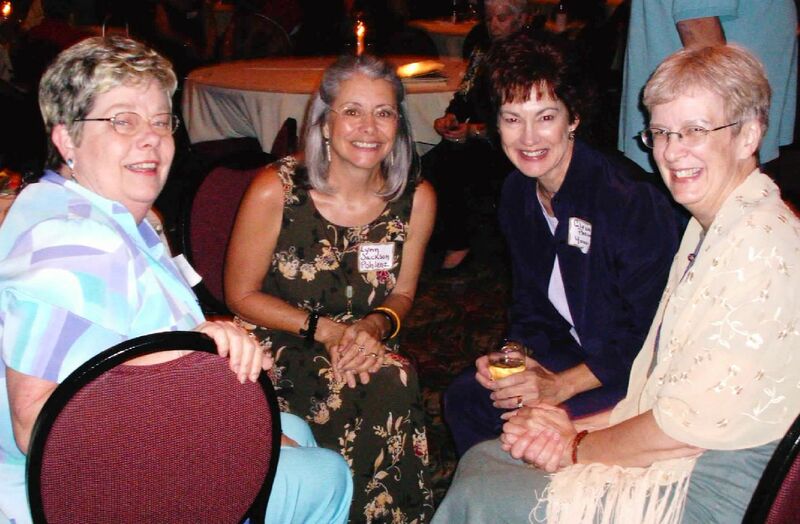 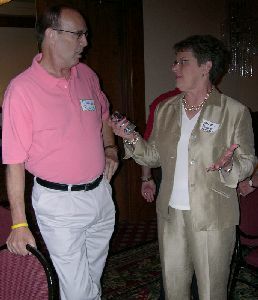 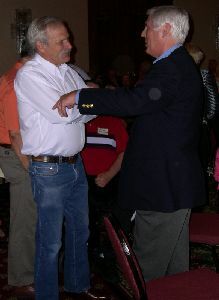 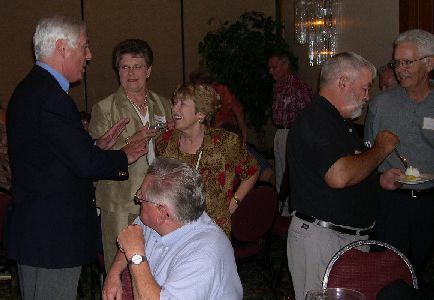 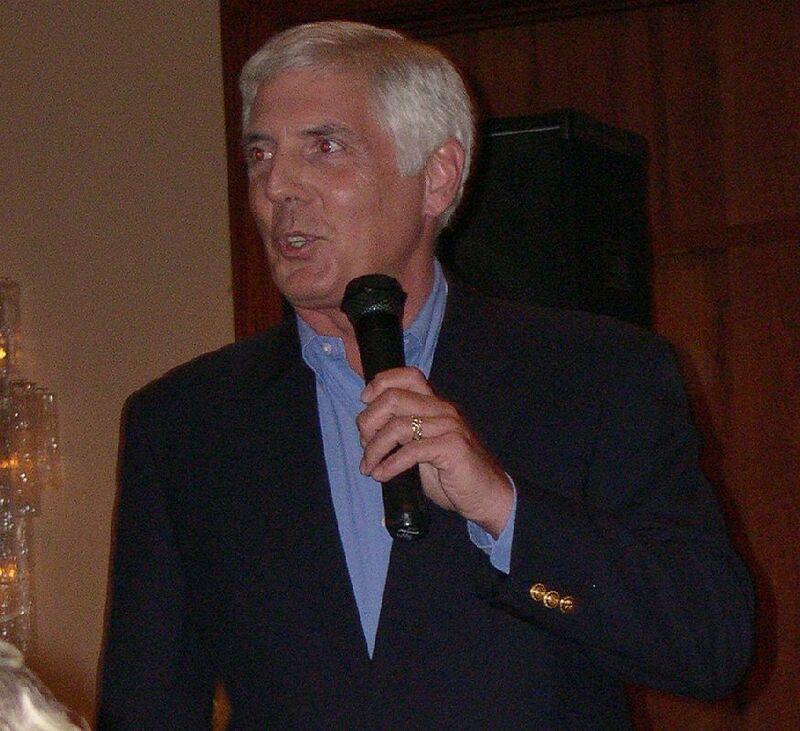 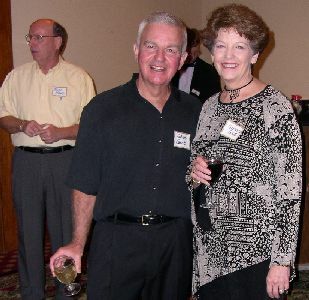 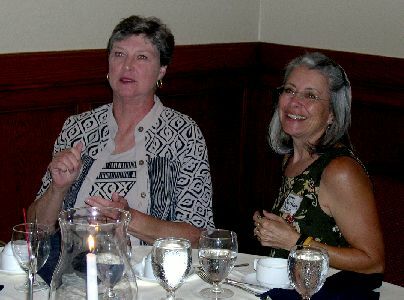 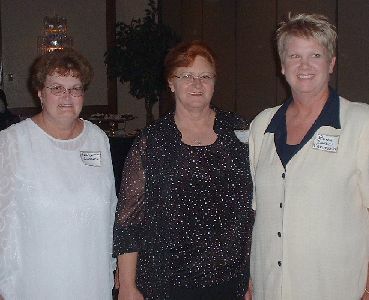 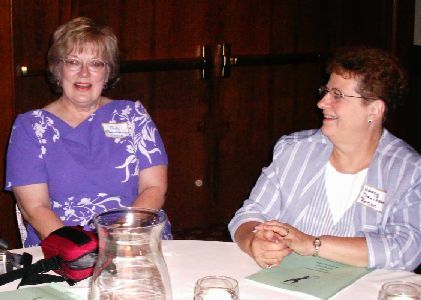 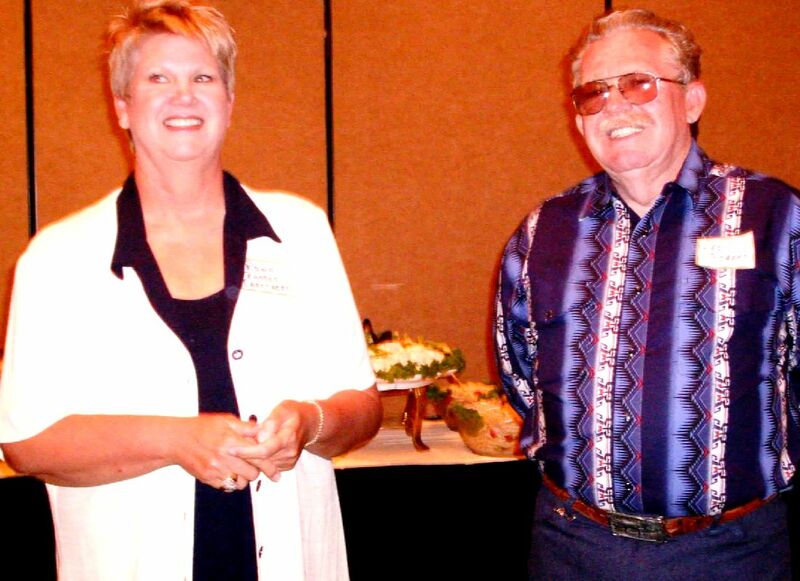 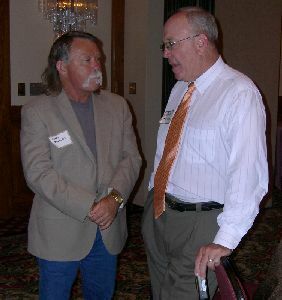 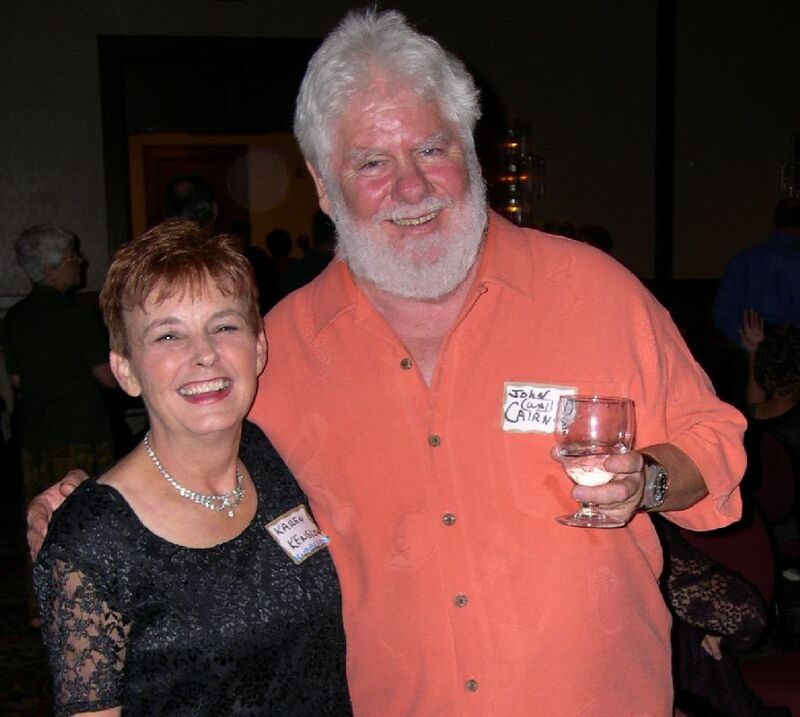 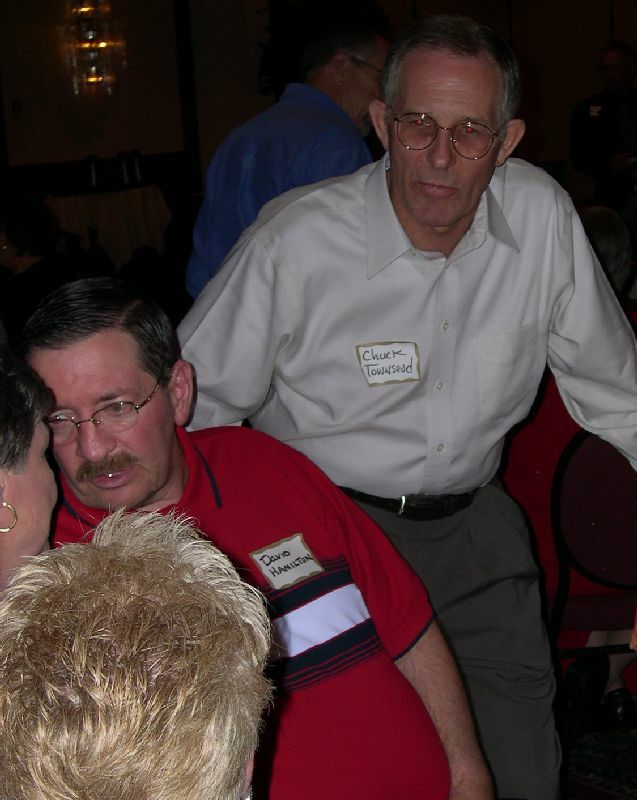 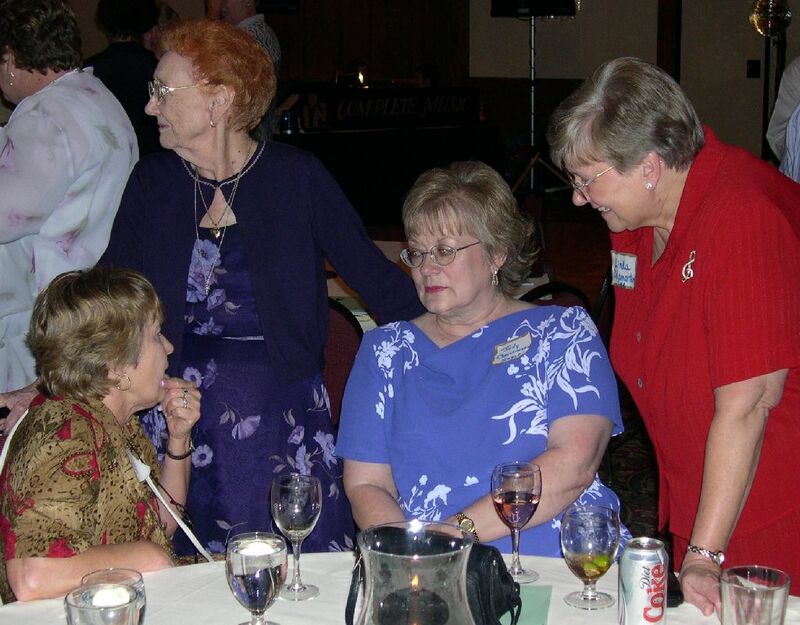 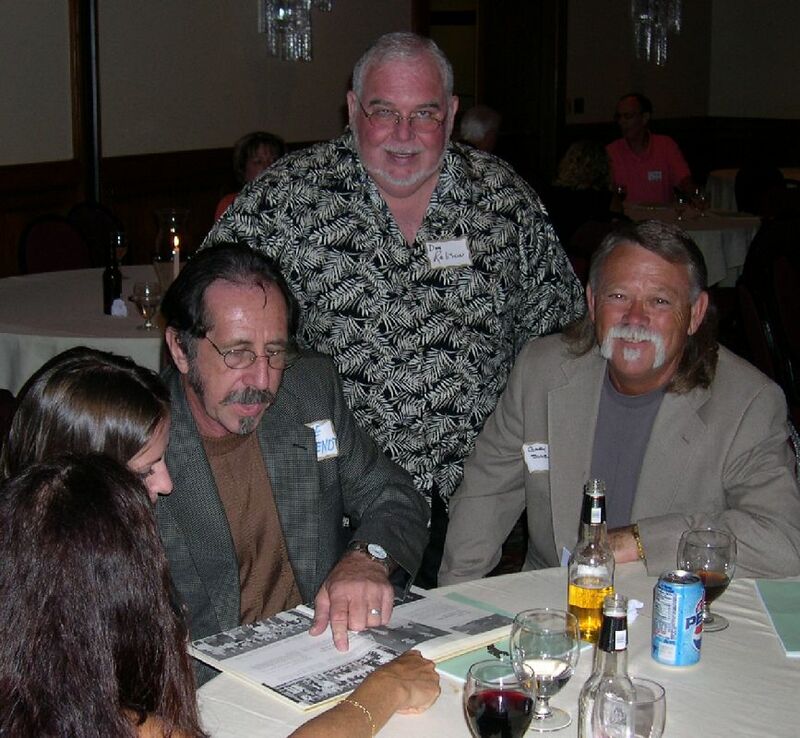 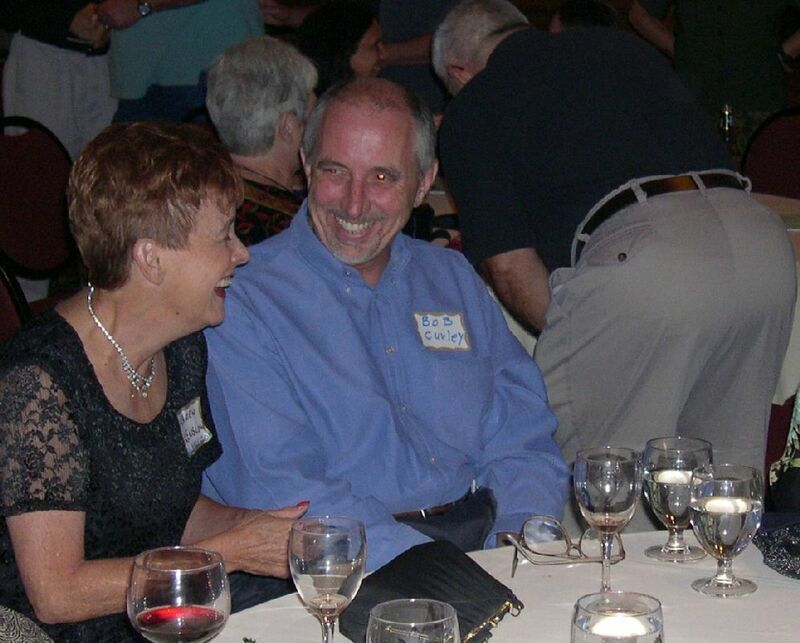 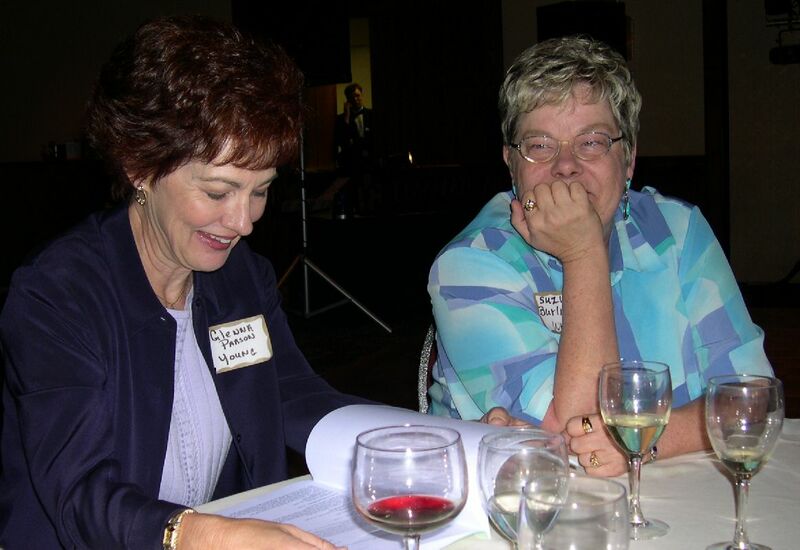 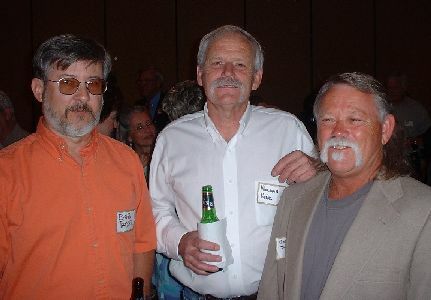 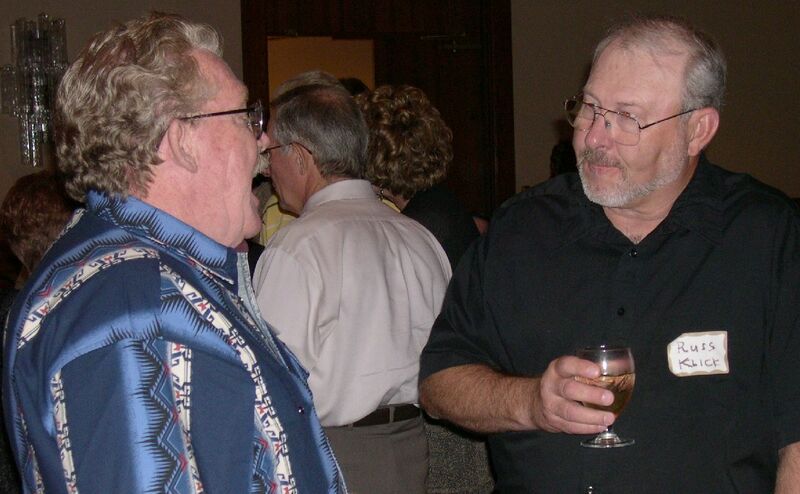 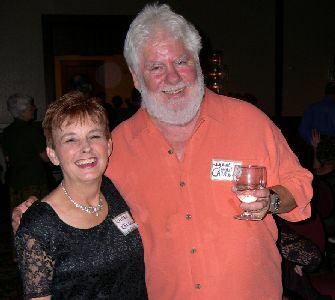 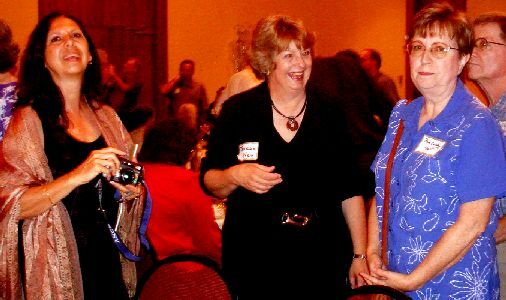 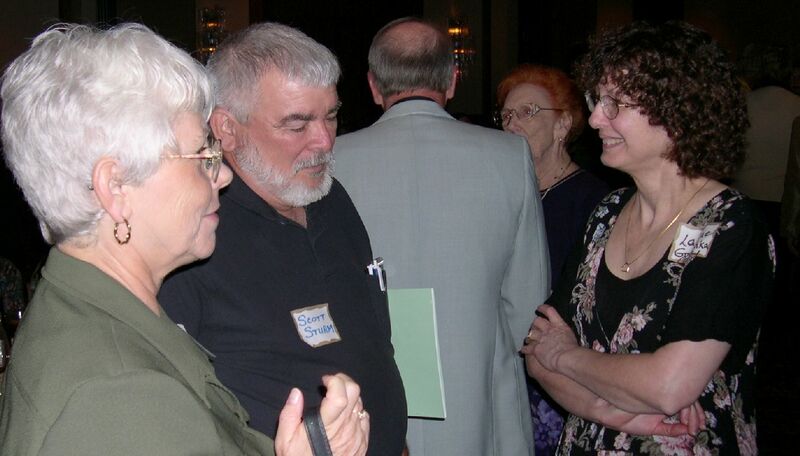 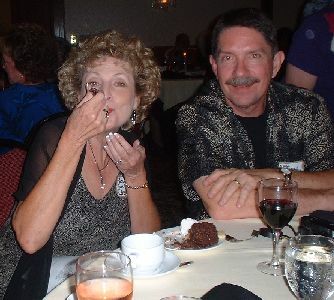 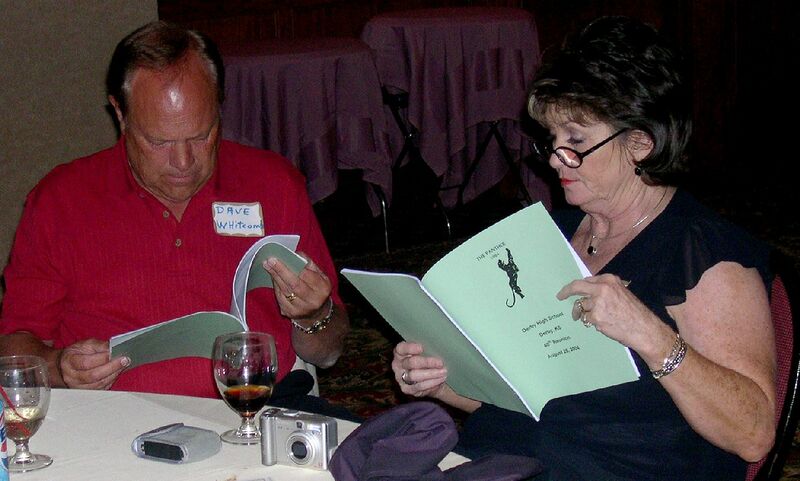 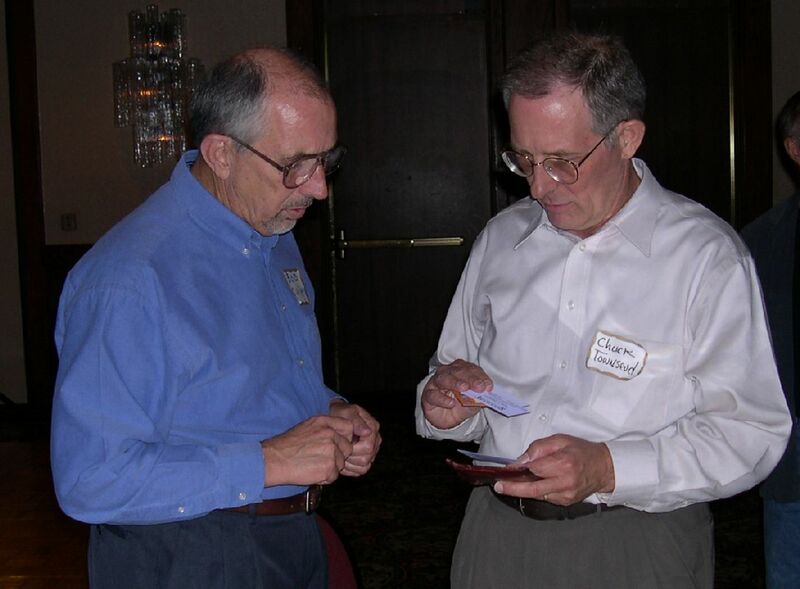 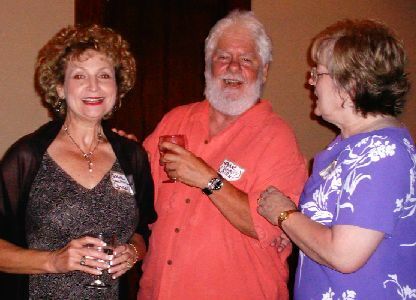 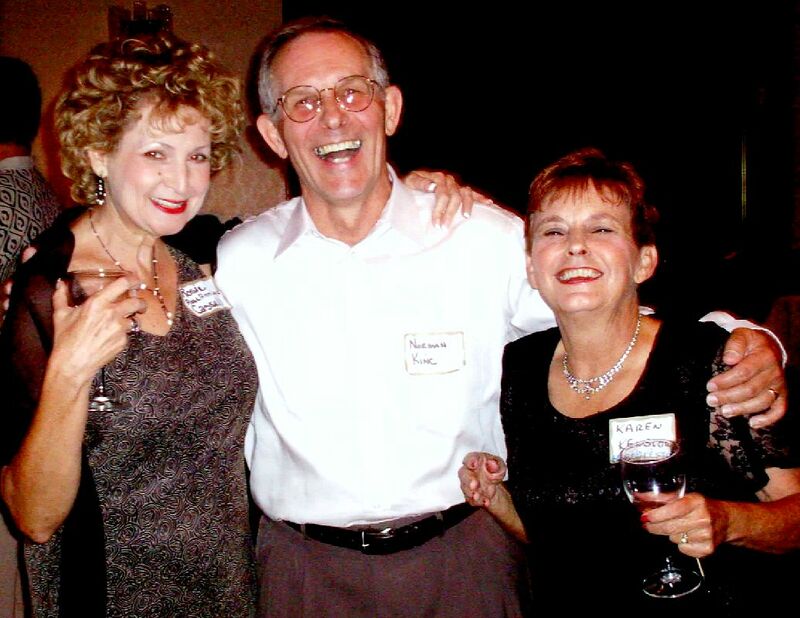 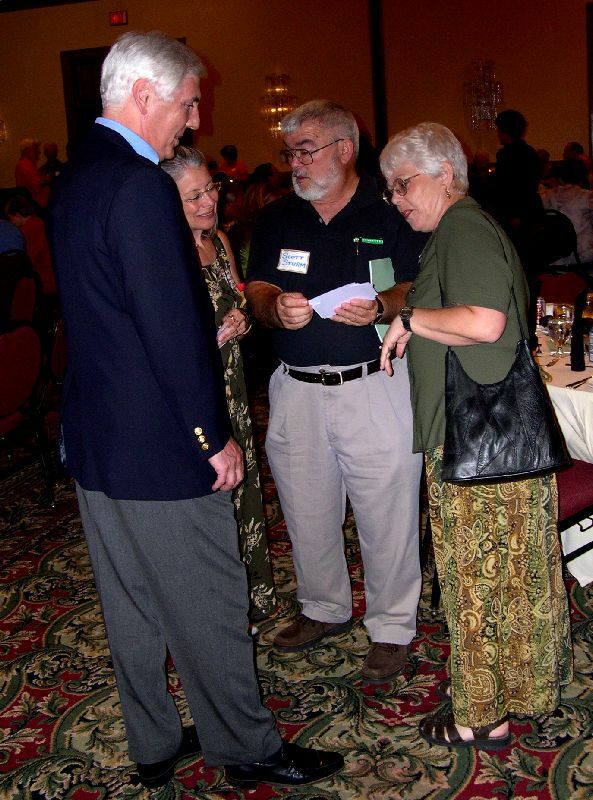 The social and dinner for the 40th class reunion of the Derby Senior High School Class of 1964 was held at the Marriot Hotel in Wichita, Kansas. 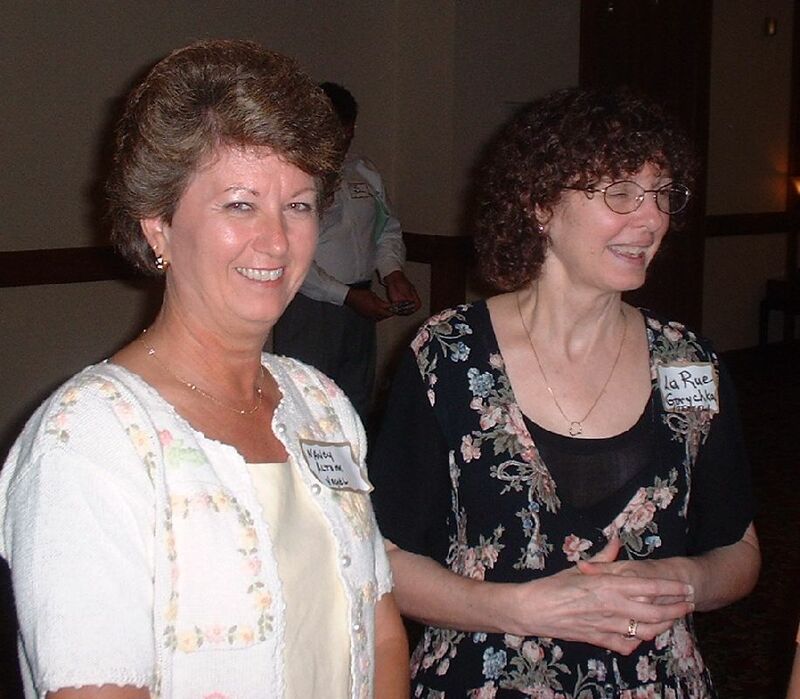 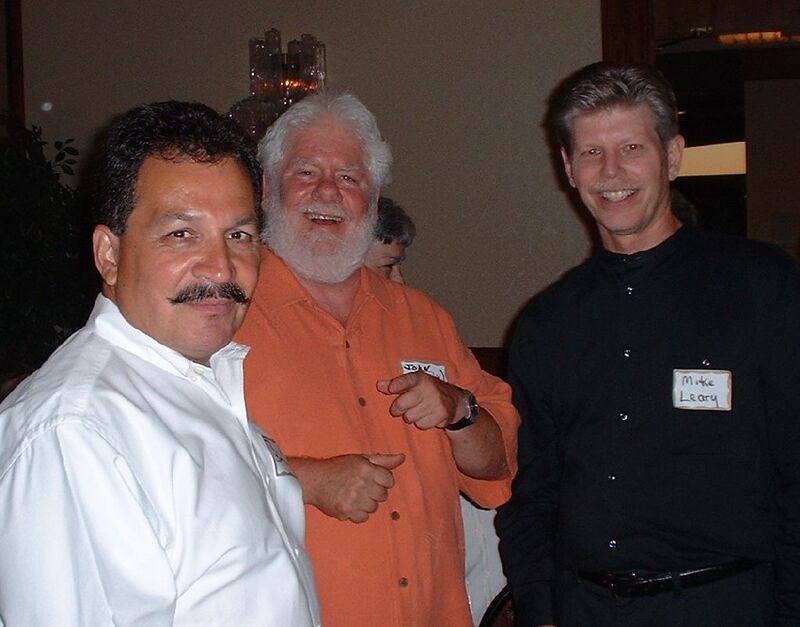 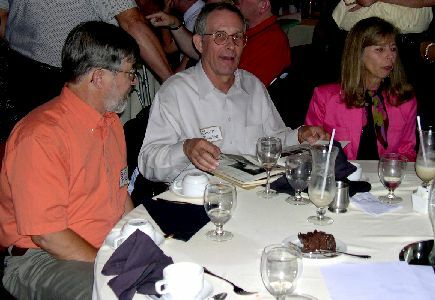 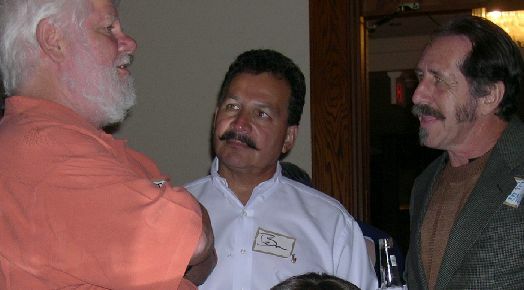 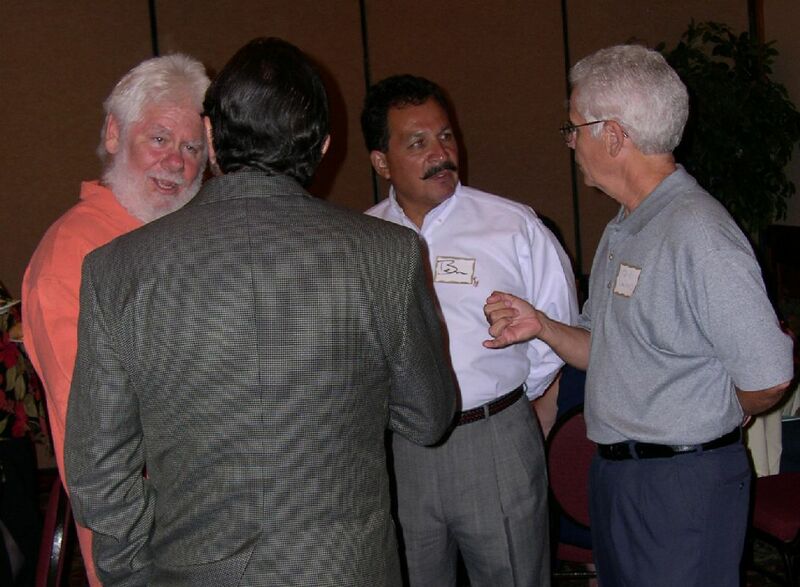 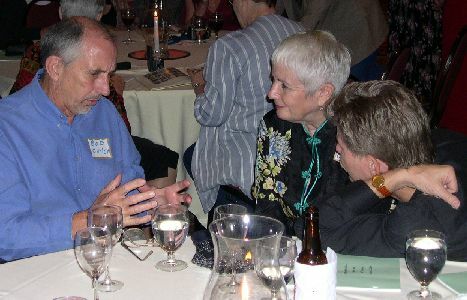 The event was well attended, with more classmates present than the 25th reunion in 1989. 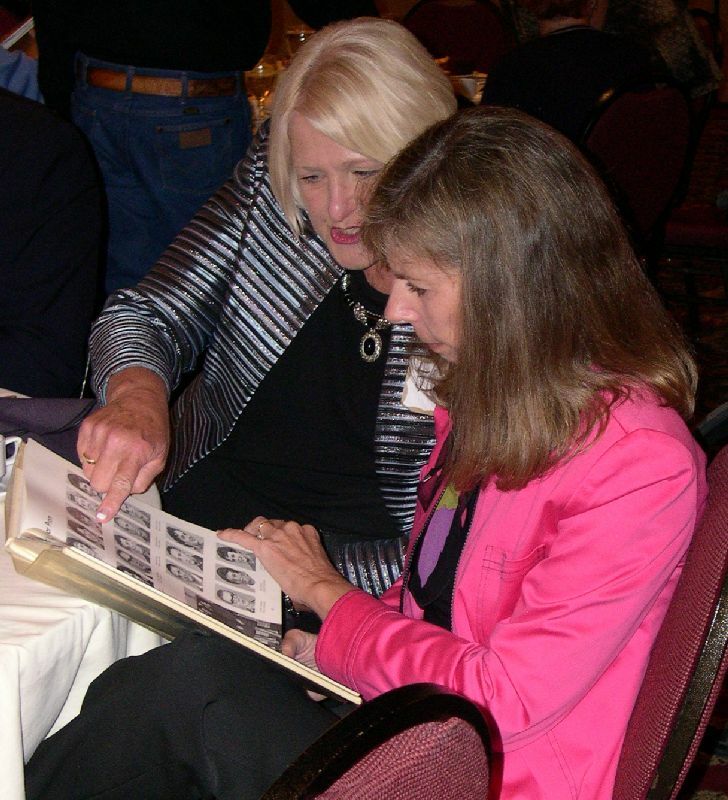 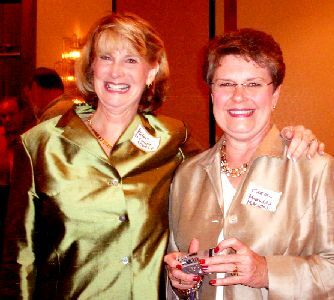 Jane Miller-Polk deserves most of the credit for planninf and executing the event. 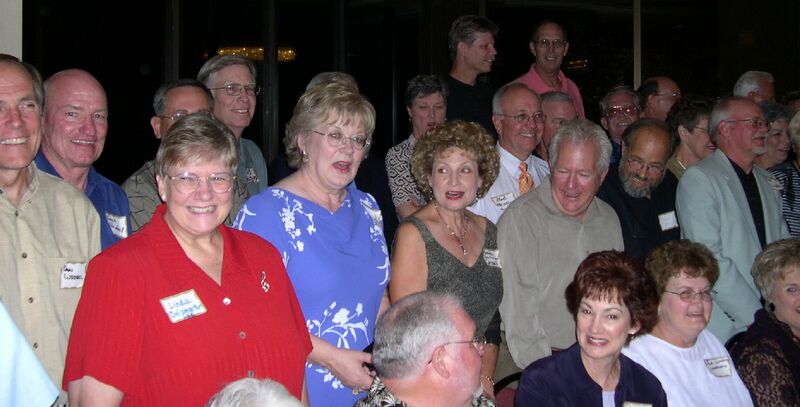 One of the things we didn't do was arrange for a photographer with the right equipment and lighting to get a group photo... 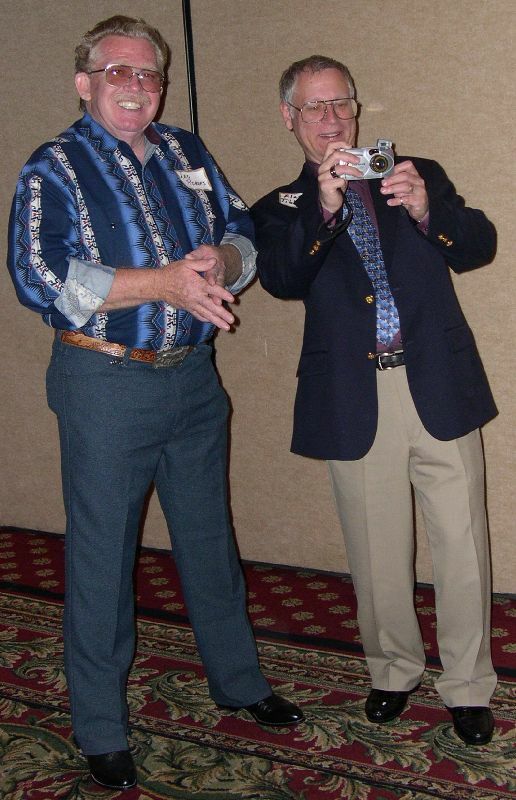 Even in the age of digital cameras, sometimes you have to be better prepared! 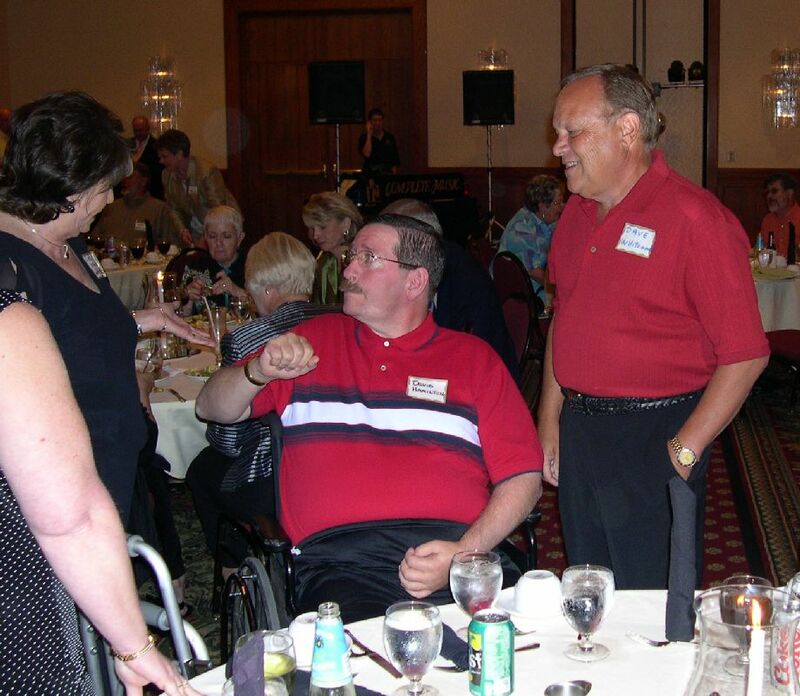 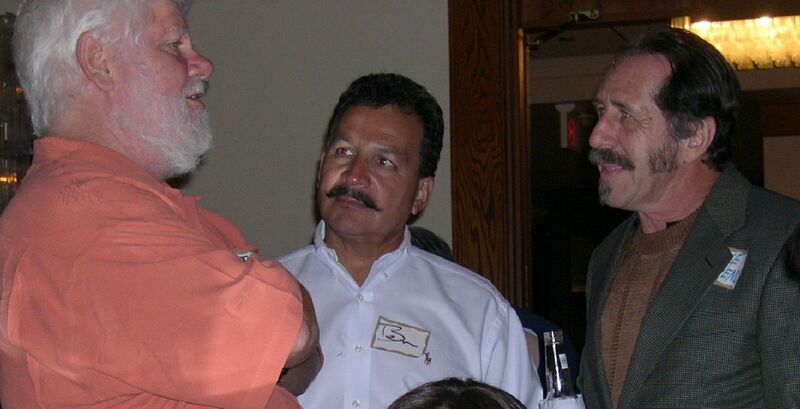 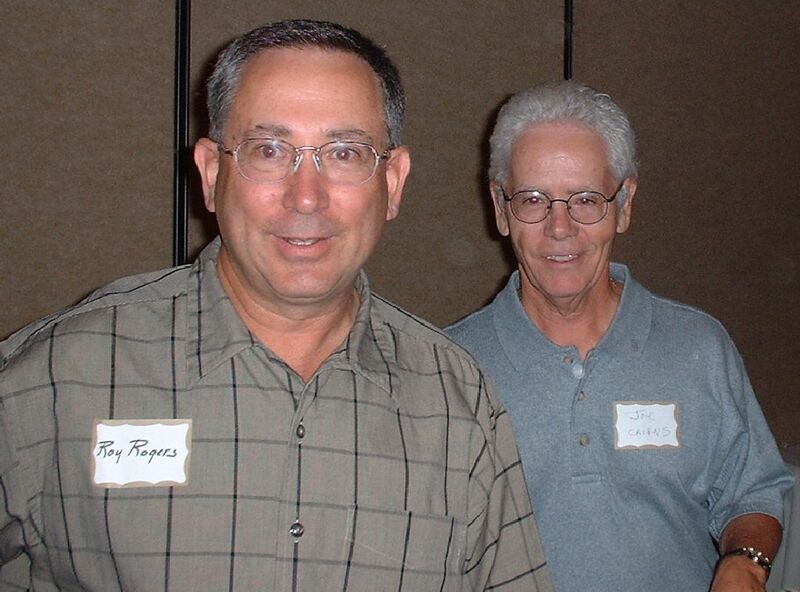 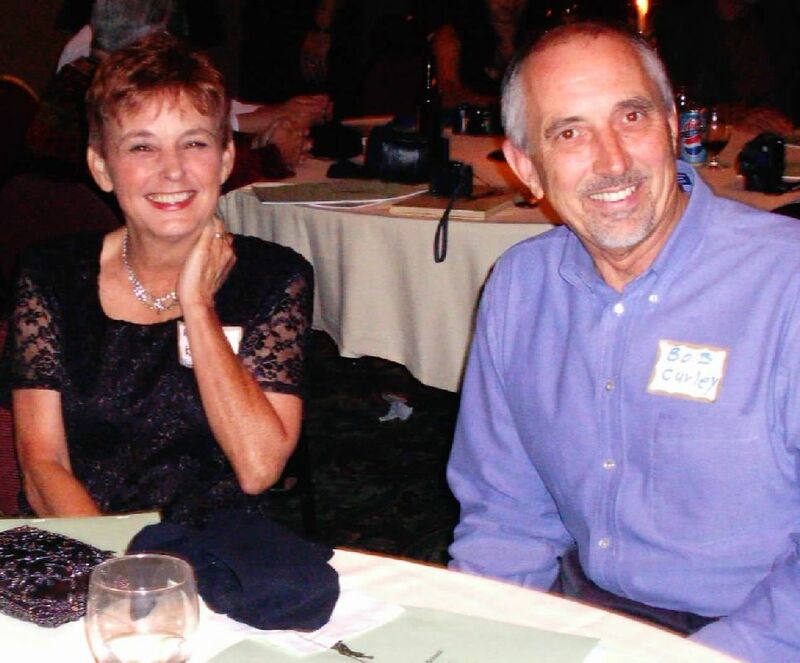 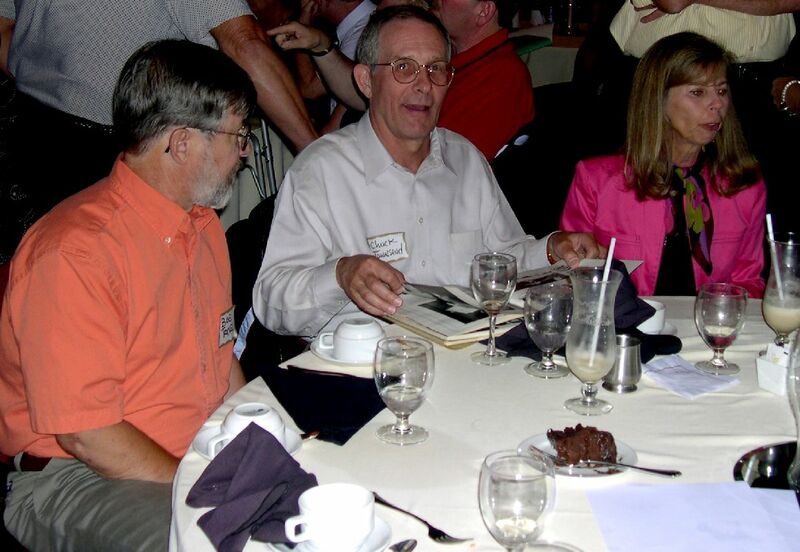 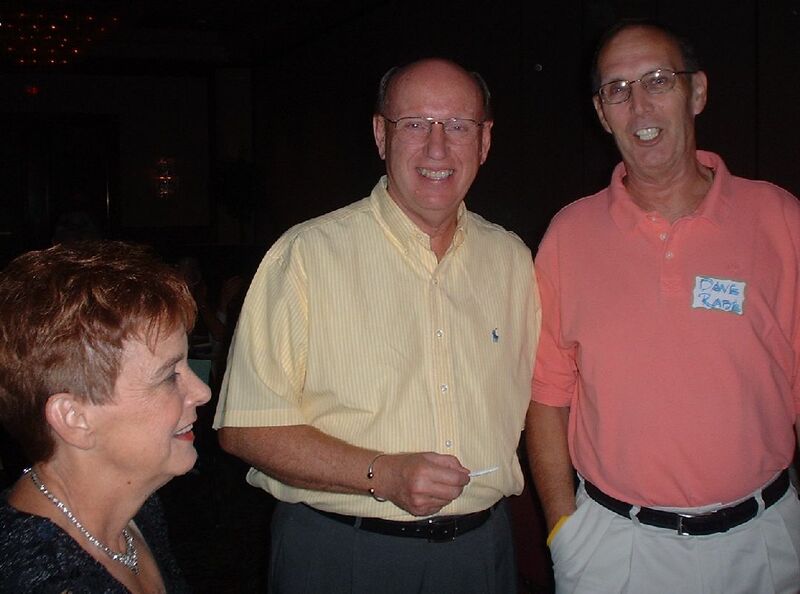 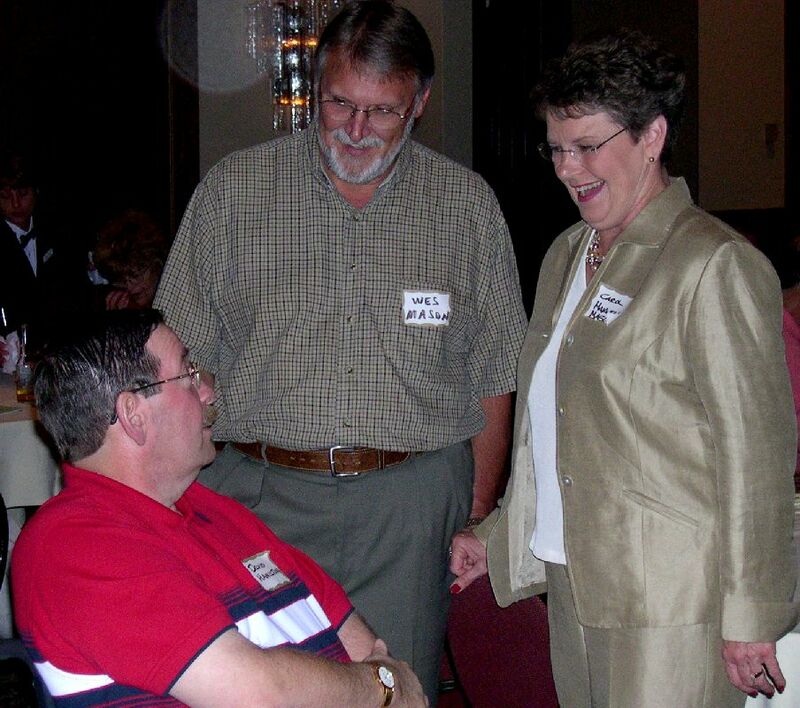 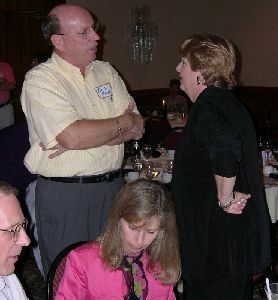 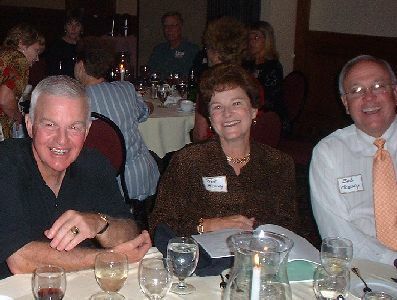 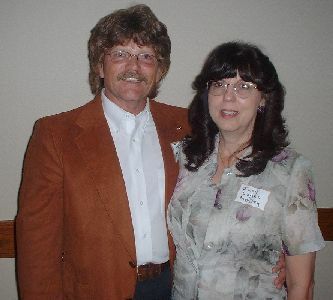 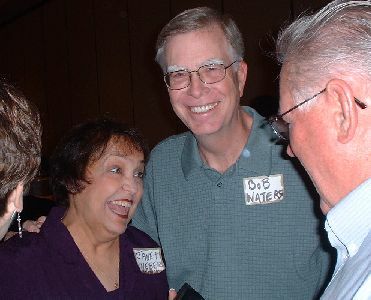 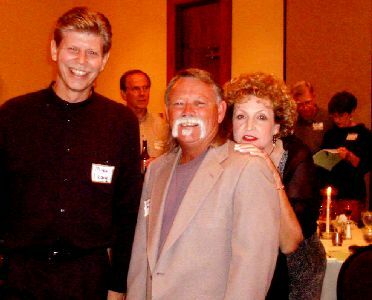 RIGHT: Greg Gile, Bob Messey and wife.